ROAD TOWN, Tortola, VI - The future of the Virgin Islands (VI) now rests in the hands of the Delegates of the Virgin Islands Party (VIP)—and voters at large—given the ‘heavy lifting’ that is required to elevate the Territory out of its current slump, following the upcoming General Elections. This is the view held by At-Large Candidate and Former Permanent Secretary in the Ministry of Communications and Works, Businessman, Mr Julian Willock, in a recent public address to the VIP Delegates. He said too, “self-determination, constitutional reform, consumer protection (the) treatment by some insurance companies, crime and the quality of life, our youths and the elderly,” are also matters of urgent concern. He said the next generation of peoples in the VI deserves hope. Mr Willock in a subsequent public broadcast, committed to rolling out more ‘solutions’—in addition to several new initiatives already being promulgated by the At-Large Candidate. He observes that merely pointing out the failures of the National Democratic Party (NDP) administration, “alone,” will not remedy the status quo. He gave the commitment during a public video broadcast, released on August 3, 2018. 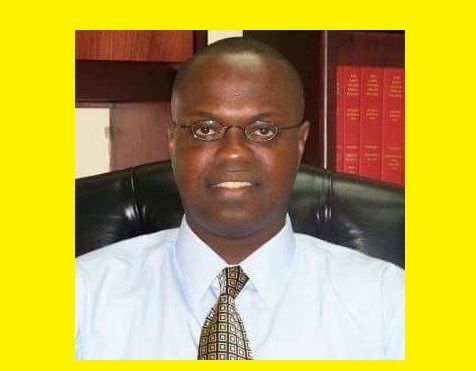 The At-Large Candidate has also proposed the introduction of a ‘Town Council’ system, to bring greater attention to the sister islands—beginning with Virgin Gorda. These, in addition to the proposed appointment of a National Security Advisor, to help in the coordination of the various law enforcement agencies. He will still have to appear before the upcoming VIP Congress, for their approval to secure a place on the party's 2018/2019 election's slate, as one of its four At Large Candidates for the next General Elections. BVI voters dont vote for people speaking anything with sense. They vote for who giving them the brown envelopes. They think on self instead of country then B*tch and moan when the country isnt progressing. SMH.....sad state of affairs in my country. To fellow Virgin Islanders, it is election time. And you are interviewing candidates to represent YOU in the HOA so this is the time to get answers to your questions. This is the time to find out what the new government plan is to improve your/our lives, what is it priorities, how will it pay for services, what is the opportunity cost.......etc. You got the power at the polls and after the election, not the politicians. We got the true power and must not cede it to politicians. Julian Willock is on point. 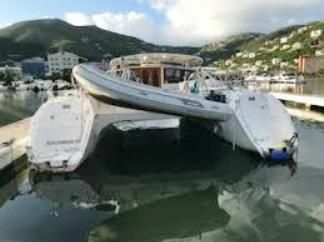 It will take some heavy lifting for the the BVI to recover. Natural disasters, less than effective governing, questionable financial stewardship and fiduciary oversight, external legislative action, less than strong leadership, cockiness...........etc has thrusted the territory into crisis. It will require strong leadership to put it back on course. It will require visionary planning, programming, budgeting, executing......etc to rebuild the BVI better and stronger than pre-Irma and Maria. There is an opportunity to correct the missteps of the past. For starters it needs a national development plan;plan must be executed regardless of which government is in power. Are we better off now than when the VIP was in power? Well, the answer is a resounding no. This is the worst economic depression in the history of the BVI. 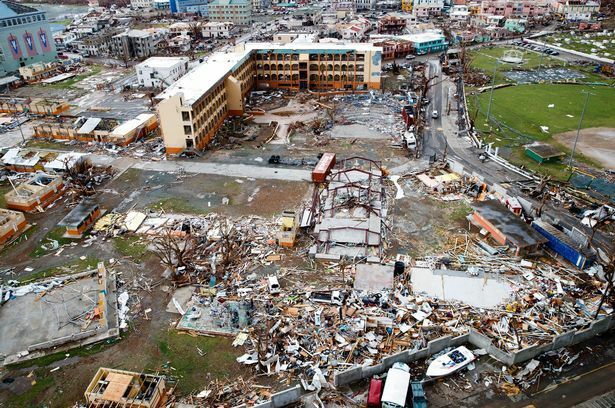 Apart from the hurricane and the flooding that took the blame for everything that affect the territory negatively, one has to ask where did all the monies that were spent went to. So many projects that were over run with their budgets and allege corruption, the Hon. Premier Smith doesn't have a formula to restore the country. It is time for a change.